Join Bonnie Biafore for an in-depth discussion in this video What you should know before watching this course, part of Selecting and Managing a Project Portfolio with Microsoft Project. 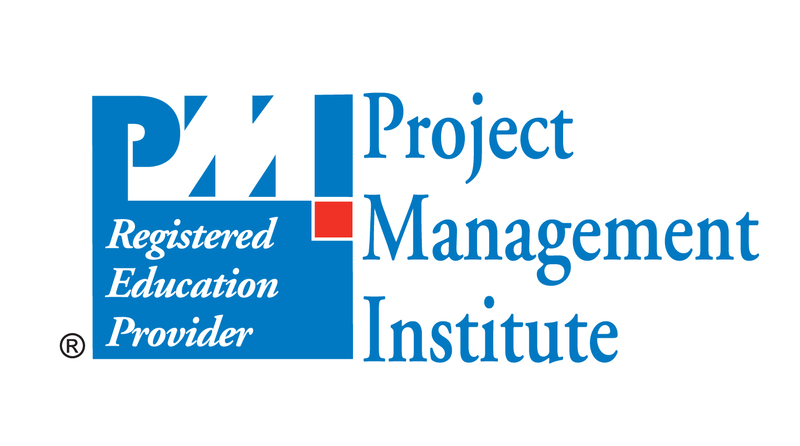 - [Instructor] This course focuses on setting up Microsoft Project to help you select projects to include in a project portfolio. We're going to customize several Project features in the process. So I'm not going to cover Microsoft Project basics. Here's what you should already know about Project. You should be familiar with the different tabs on the ribbon, and where to find the most common Project features. You should also be comfortable working with views. For example, knowing you can click the top half of the Gantt Chart button to apply a view, or click the bottom half to display a list of views you can choose from. In addition, you should be familiar with many of the features on the View tab for choosing and modifying views. You should also be up to speed on creating tasks, and task dependencies, to build a Project schedule. And you should be familiar with creating resources. In addition, you should know how to assign resources to tasks. You should also know where to find custom fields, and know that there's several different types you can choose from. You should also know that graphical reports are available, and that they include components like graphs and text labels. If you discover that you aren't as familiar with these Project features as you should be, there are several courses that can help. Check out my Project Essential Training course, and Advanced Microsoft Project course. In addition, try the course Mastering Microsoft Project Graphical Reports.